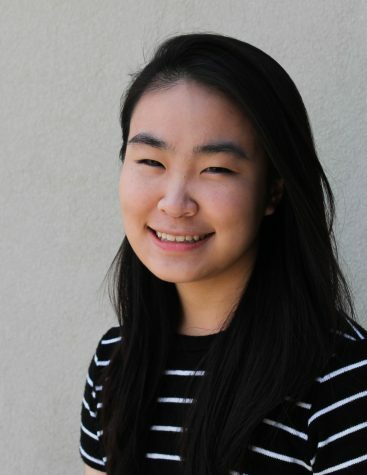 Amber Yang is a senior entering her fourth year on staff. She is currently Editor-in-Chief but has a love for writing controversial pieces for the Opinions Department. When she is not working on The Voice, Amber can be found doing astrophysics research, gazing up at the night sky or complaining about her sleep deprivation. She is a big fan of "The Picture of Dorian Gray" and all things Oscar Wilde.